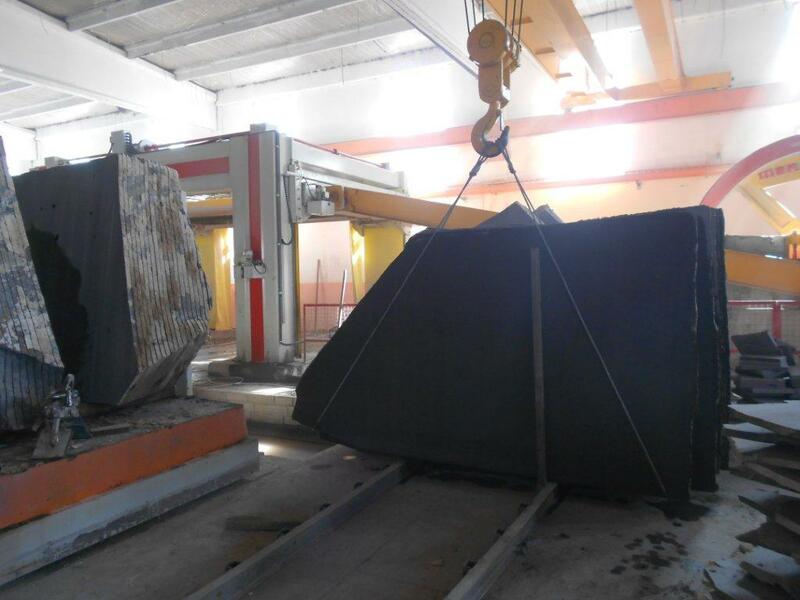 Gray Basaltina - a-marble co.
its a very hard stone. 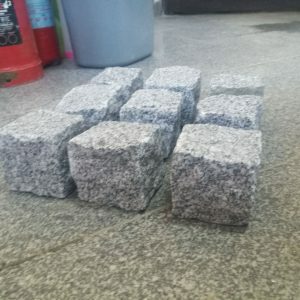 has fine light black grains on deep black bottom color. 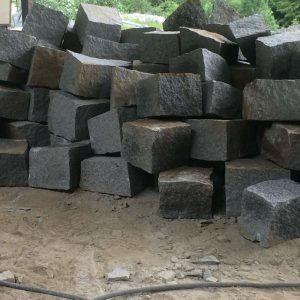 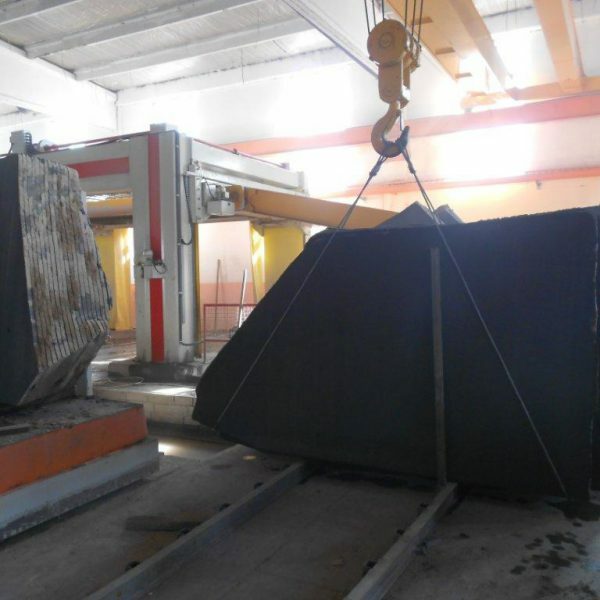 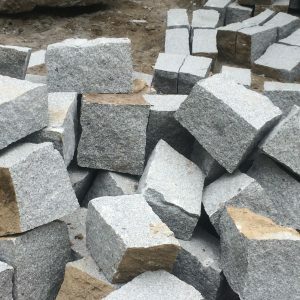 due to it is a hard stone is usefull indoor and outdoor areas such as heavy trafficking areas flooring, wall cladding on larger buildings, pavement Stones, landscaping products etc.supply is possible in slabs, cut-to-sizes, pavers etc.